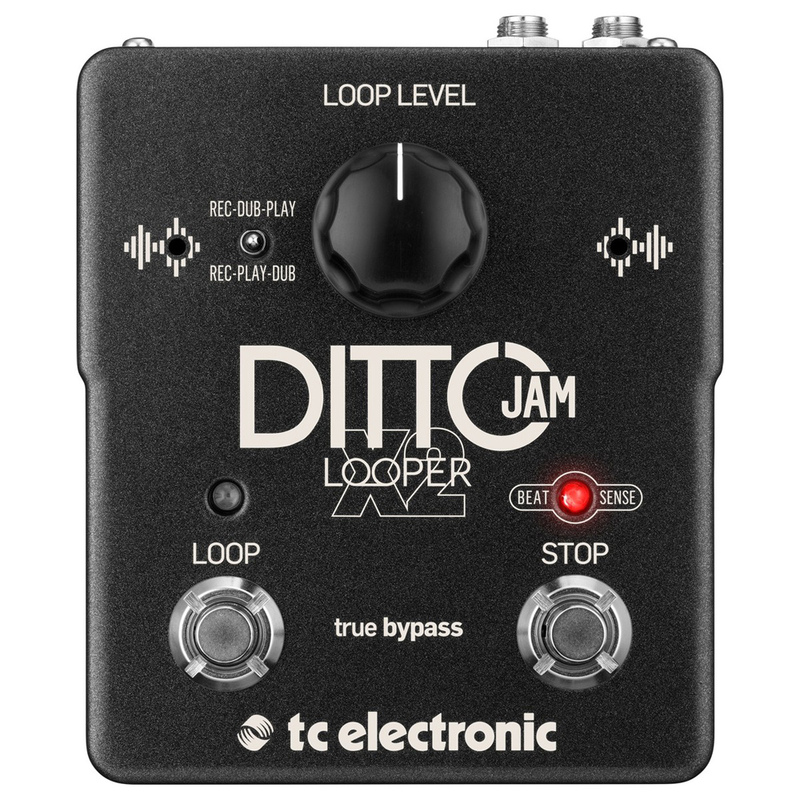 I haven’t been excited about a looper pedal in a long time. There was a time where I was all about the loopers, and to create songs with real time looping is totally great. But over the last years, I’ve been playing actively in a band – and I’ve always struggled using loopers with drummers. Either the drummer is off, or I’m off when I set the loop, etc. That’s why I’ve always been super impressed with bands like Russian Circles, Minus the Bear, etc that can pull it off on a regular basis. Mind blowing. I don’t know about the release date. And I don’t know about the pricing. I’ll be sure to post about this when I learn more. Let me know what you think by commenting below!